Rob is International Sales Leader and Senior Vice President for Marsh Captive Solutions. In his role, Rob leads sales growth in new business and expansion of current operations across the International region. Rob advises clients right from the insurance company formation stage through to structure, strategy and management. Based in London, he returned to take up this role after holding the position of Business Development Leader for Marsh Bermuda. 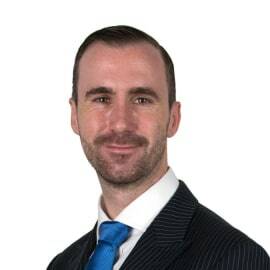 Prior to Bermuda, Rob was Senior Consultant in the Captive Advisory team in London and also has experience in Captive Management in both Ireland and Gibraltar.